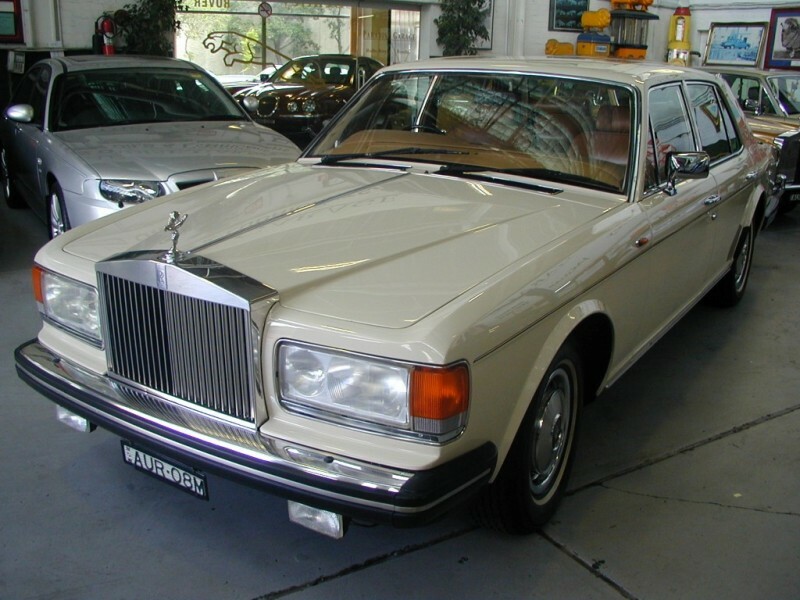 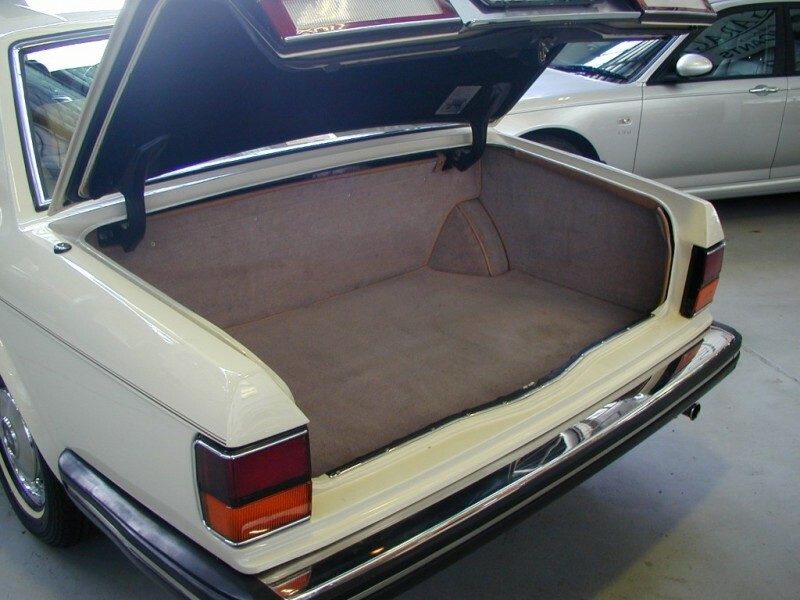 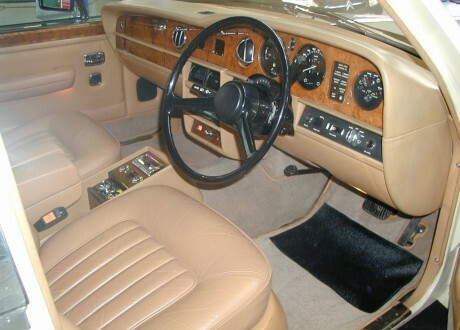 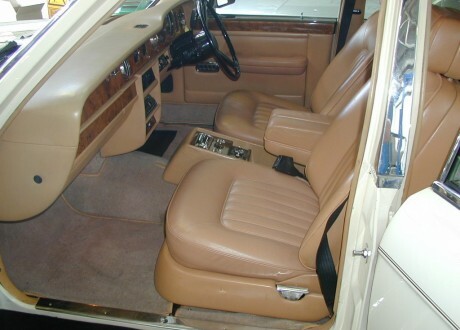 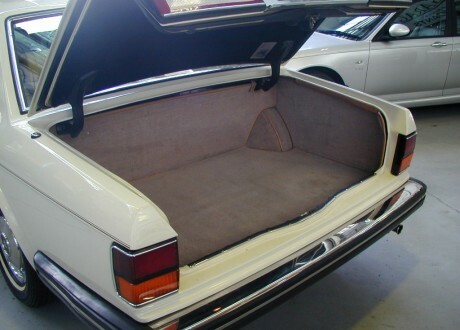 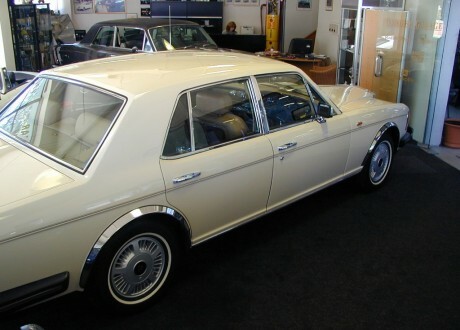 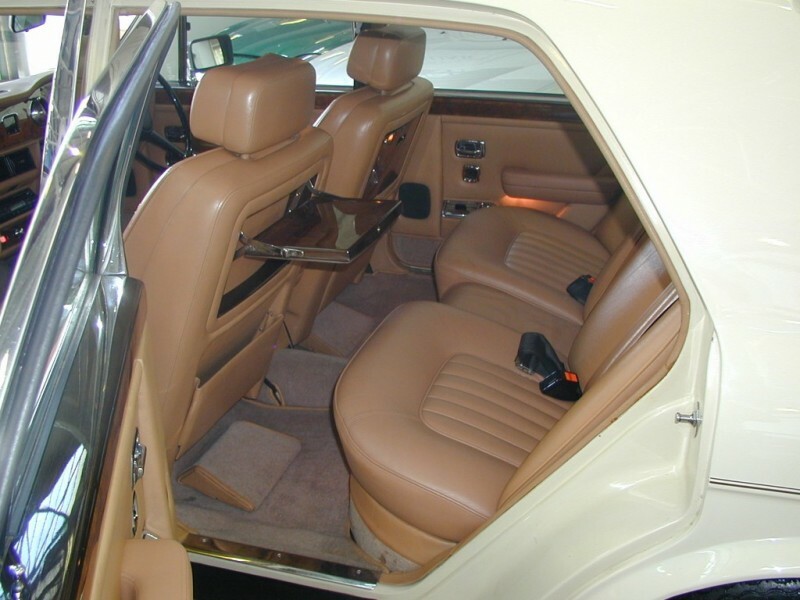 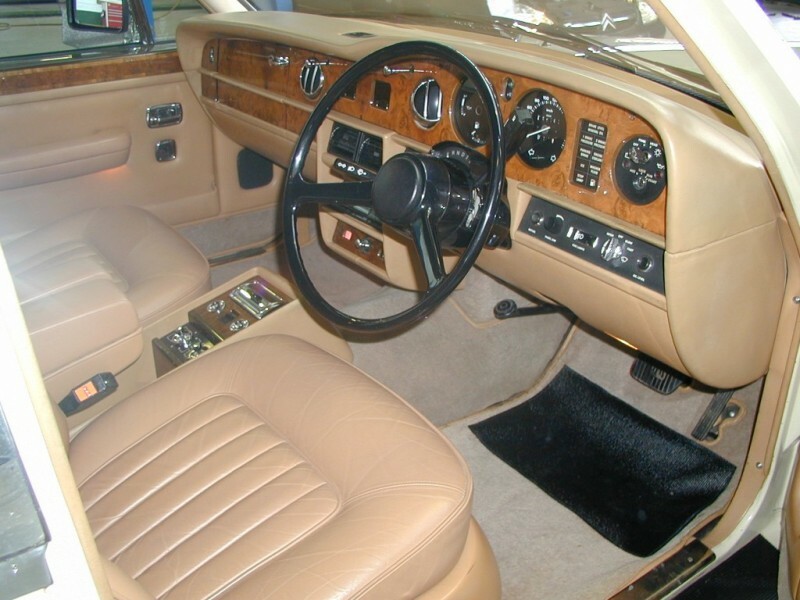 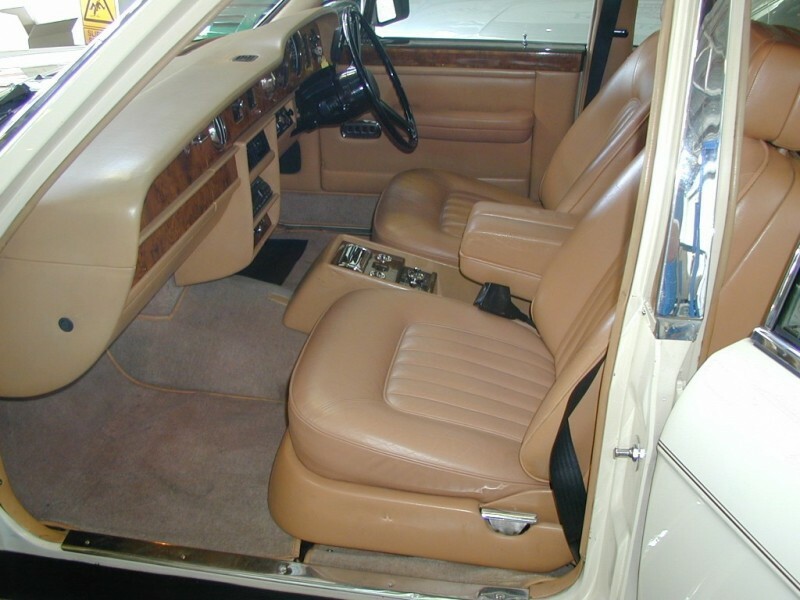 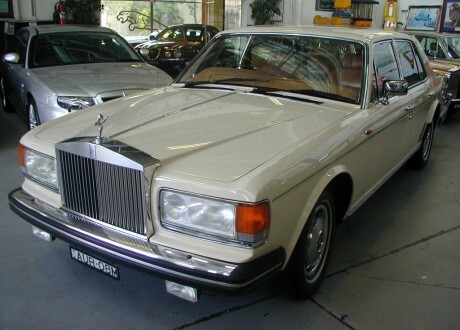 This stunning 1985 Silver Spirit Saloon is finished in Magnolia Coachwork with Biscuit Leather Upholstery. 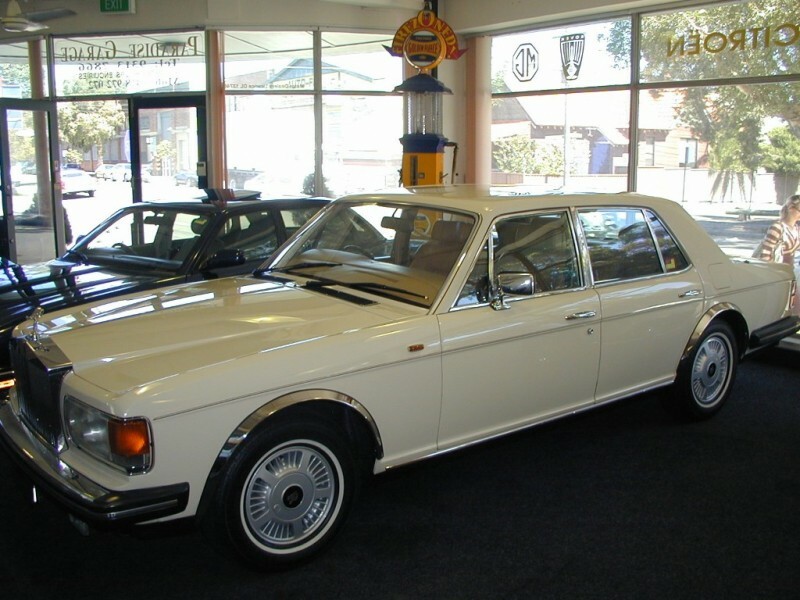 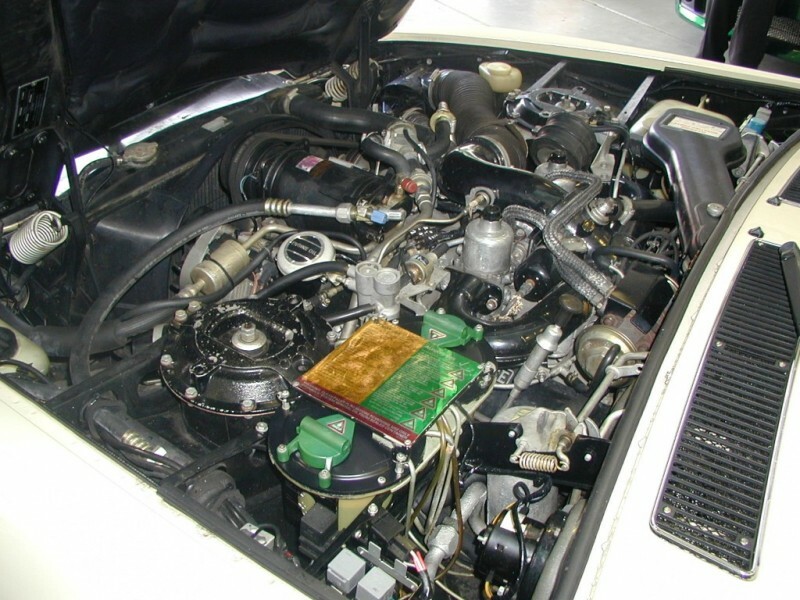 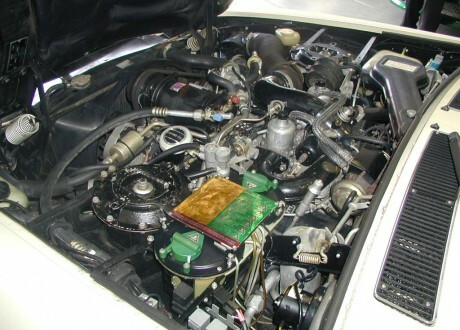 Sold new by York Motors in Sydney, we have known this car from birth. With impeccable Service History and Credentials it is now ready for its next home. 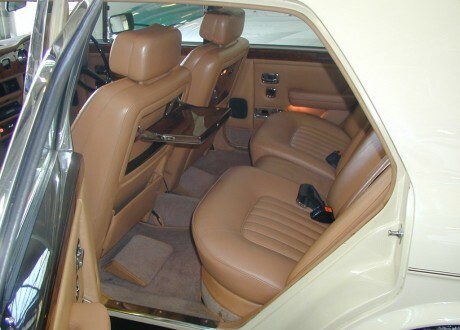 Features Walnut Rear Picnic Tables, Alloy Wheels, White Sidewall Tyres and colour coded Dash Fascia. 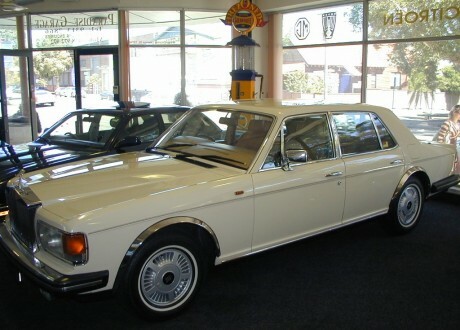 This car is a superb example and realistically priced for a quick sale.